Mark W. Morris, Esq. 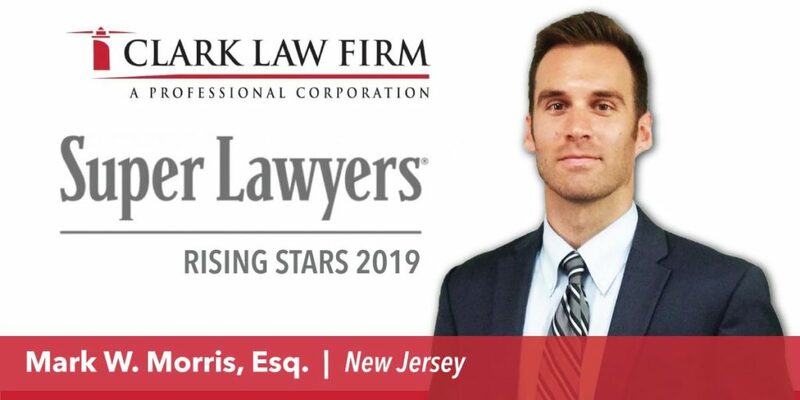 of Clark Law Firm, PC has been selected to the 2019 Super Lawyers Rising Stars list. Each year, no more than 2.5 percent of the lawyers in the state are selected by the research team at Super Lawyers to receive this honor. 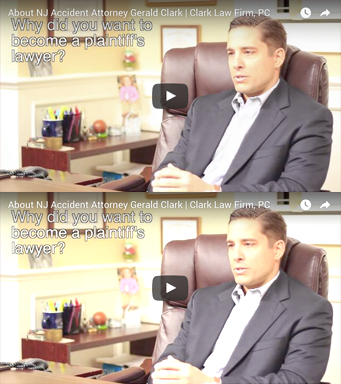 Mark W. Morris is an associate attorney with the Clark Law Firm, P.C. and works predominantly from the firm’s Belmar Office. Mark has experience in personal injury, products liability, premises liability, criminal, and municipal court matters. Mark is admitted in all New Jersey Courts and the United States District Court, District of New Jersey.